When Louis Côté became suspicious of a Toronto-based laboratory that tests people's DNA to determine their ancestry, he decided to try an experiment by submitting a sample from his girlfriend's dog for analysis. According to the results, Côté shares more than a friendship with Snoopy the chihuahua; they share the exact same Indigenous ancestry. "I thought it was a joke," Côté said. "The company is fooling people … the tests are no good." 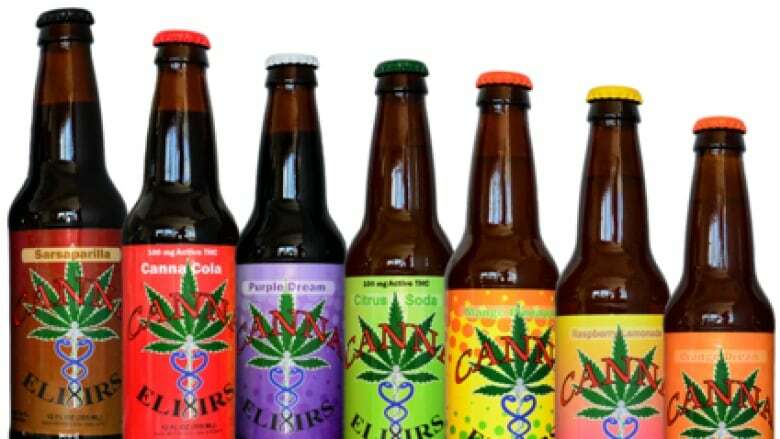 Canadian entrepreneurs are busy developing a wide range of new ways to use recreational cannabis in a socially acceptable way — without having to roll or smoke a joint. Cocktails, beer, coffee and tea — along with specially designed vape devices — are in the works. None will create the notorious stench or clouds of smoke associated with marijuana and they will offer non-smokers more choices, beyond the edible cannabis products already on the market. On Tsiothóhrha/December 8, 2017 the Saint Regis Mohawk Tribe’s Community Partnership Fund donated $10,000 to the Akwesasne Holiday Helpers for this year’s community fundraising event. They are hoping to surpass last year’s efforts that provided a happy holiday season for 1,628 Akwesasne families with a food basket and toys for children. The annual fundraiser took place at the Hogansburg-Akwesasne Volunteer Fire Department’s Station #1. Members of the Holiday Helpers participated in the check presentation, along with (from left) Chief Michael Conners, Sub-Chief Agnes Jacobs, Everett Lazore, Matt Rourke (kneeling), Caroline Peters, Sub-Chief Cheryl Jacobs and Chief Eric Thompson. The Mohawk Council of Akwesasne is notifying the community that after January 23, 2015, community members’ fines for Canada Border Services Agency (CBSA) car seizures at any CBSA port will no longer be paid for by MCA. Since September of 2009, MCA has paid the $1000 and up fines for Akwesasne community members who had their vehicle seized for the first time by CBSA. Over the past 5 years, MCA has paid $313,868 toward these fines. On December 9, 2014, Council passed MCR 2014/2015 - #271 stating that these penalities will no longer paid by MCA as of 45 days of the MCR date. Community members travelling through the CBSA port after January 23, 2014 will be responsible for any fines incurred. If you have any questions related to CBSA vehicle seizures please contact MCA’s Community Advocate Wesley Benedict at 613-575-2250 Ext. 1031.